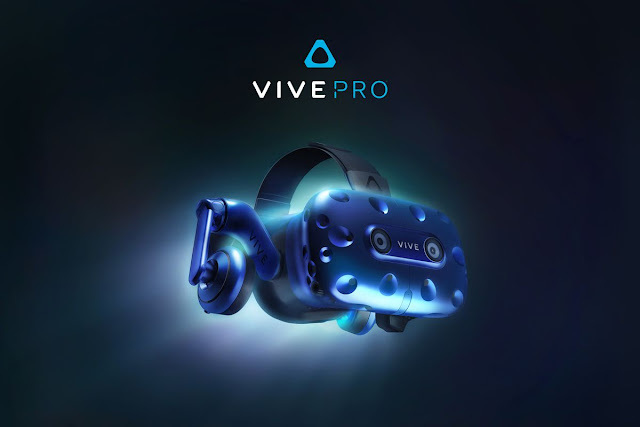 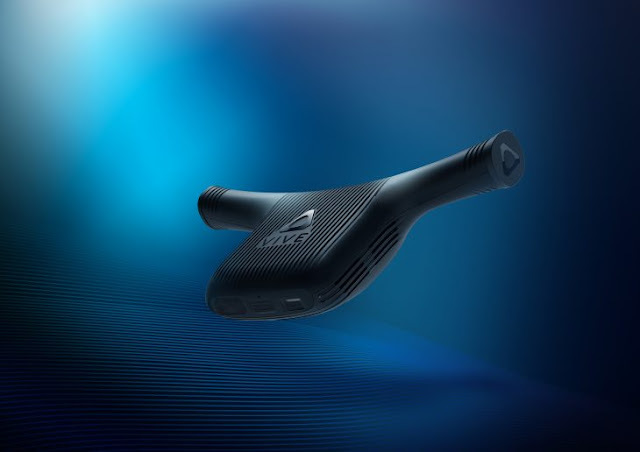 Today in Las Vegas, HTC VIVE, the leader in room-scale Virtual Reality (VR) announced new hardware upgrades that deliver premium VR experiences to consumers and enterprises with the introduction of Vive Pro and Vive Wireless Adaptor. In addition, the company debuted new improvements in how VR users discover, experience and acquire VR content through a radical redesign of Viveport VR and Vive Video. These advancements deliver on VR users’ desire for higher resolution, improved audio, greater comfort, wireless freedom and immersive content discovery.